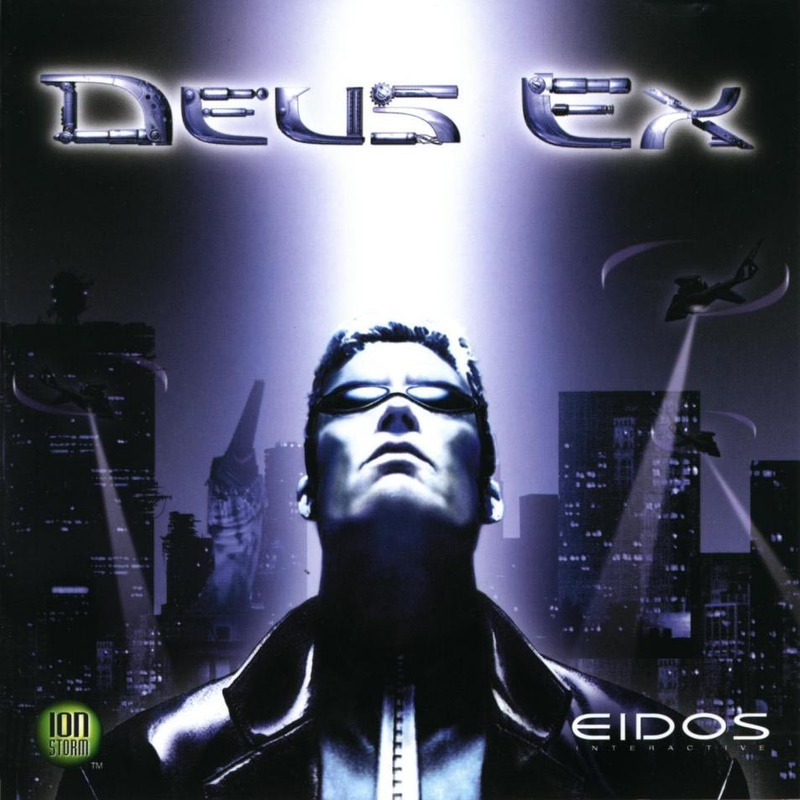 Looking at Deus Ex now it’s hard to believe that it only came out in 2000, as even then the graphics were dated and, truth be told, nobody can deny that it looks much older than it really is. Graphics aside though, Deus Ex is quite possibly one of the best games ever made. It starts off simply enough, casting players as cyborg spy, hunting terrorist for a future version of the UN. What could have easily been a very unambitious FPS romp quickly becomes some different though when you uncover a century-old conspiracy that stretches through the international community. Nor is it just the fantastic plotting that makes Deus Ex stand out either – this RPG/FPS hybrid has multiple endings, non-linear gameplay and so much hidden content it’s actually scary. If there’s only one game on this list that you ever play then this should be it. It truly is one of the most involved, rewarding and thought-provoking experiences ever bought to the PC platform. 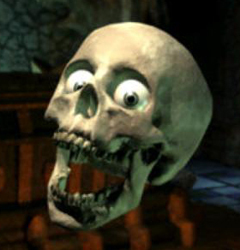 While Baldur’s Gate 2 and Fallout were also on our shortlist, we eventually decided that there was only room for one isometric RPG in our feature – and that one was Planescape: Torment. Torment isn’t the most accessible of RPGs, nor the most popular or pretty, but what it does have is a unique vision of what an RPG can be – and it’s on that basis that Torment excels. While other games struggle to present a new spin on tired sword and sorcery or post-nuclear settings, Torment provides something altogether more important and beautiful. 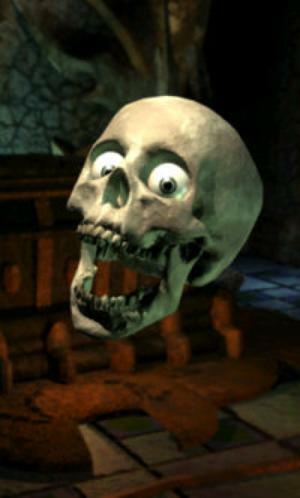 Planescape is a story of regret and redemption, casting players as an immortal amnesiac who awakes in a strange mortuary. Unkillable for nearly every encounter, the focus of the game is shifted from the physical to the spiritual as players rush around the world in a bid to uncover their identity with a group of amiable misfits, each of which has a tale of their own. Until you’ve heard the story of warrior-monk Dakkon or been seduced by a chaste succubi then you’ve no real claim to be an RPG fan. Bloodlines is a game with a tragic history, proving the final nail in the coffin of Troika Games thanks to colossal bugs and a difficult launch that came from being the first third-party Source Engine game. Don’t let that deter you though as, once it’s fully patched up, Bloodlines is easily one of the most immersive RPGs you’ll ever play – as well as one of the most mature. The setting is a modern day LA and you’ve just become a vampire, complete with special super-powers. Before you can truly sink your fangs into your new life though you find yourself embroiled in undead politics as two rival vampire factions vie for control of LA amid rumours of a coming apocalypse. What makes Bloodlines so special is how uncompromisingly adult and real it manages to be. LA is a dirty, seedy and realistically depraved place where the real bad guys sit don’t roam the alleys, but lounge behind mahogany desks. Truly a game for those who want to indulge their dark sides. Besides, anyone who takes the time to look at the picture on the right will come up with at least two reasons to play the game, we're sure. What was that about maturity?